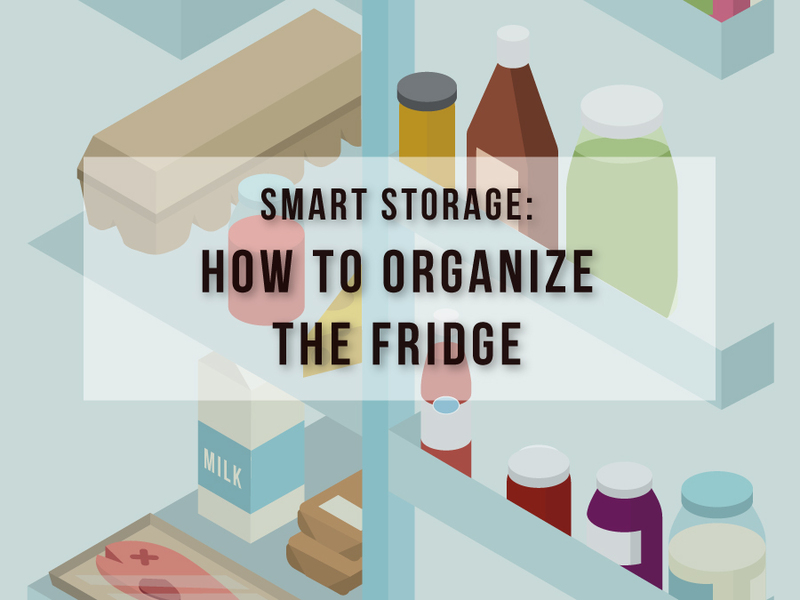 The refrigerator is our best tool for keeping food fresh. Make sure yours is set at or below 40°F (4°C) and the freezer is 0°F (-18°C). 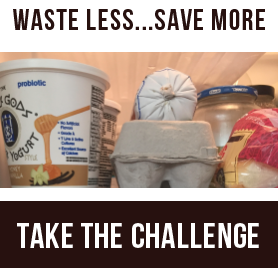 Store highly perishable items, like milk and meat, on the lower shelves, which are colder, rather than in the door, which is warmest. 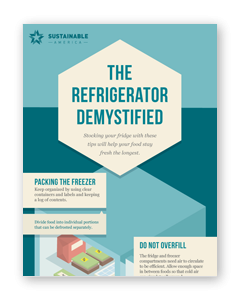 Check out this illustrated refrigerator organization guide, developed in partnership with NRDC, for more tips on where to keep what. Scroll down for a printable version.